The CCEA is a nonprofit organization, the Center for Central European Architecture (www.ccea.cz), that works in association with Prague residents who no longer want to wait for changes in their neighborhoods and are dedicated to transforming the Magistrála conjunction. Yvette Vašourková – Architect; studied in Prague and Rotterdam. She now lives in Prague and passes through the conjunction daily. Karin Grohmannová – Architect; studied in Prague and Lyon. She now lives in Vinoradech and passes the Magistrála daily on her way to work. Igor Kovačević – Architect and Educator; studied in Prague. He comes from the former Yugoslavia, but now lives in Prague. Care for the development of architecture, engineering and urban planning by promoting a sustainable and environmental understanding of the development of public spaces, green spaces, and public/municipal buildings in order to improve human communities. 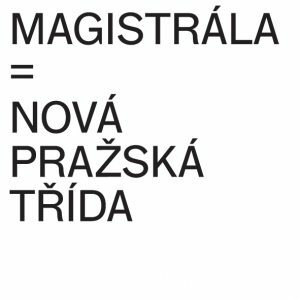 The specific purpose of the Foundation is to support the above activities in the North-South Magistrála Conjunction in Prague and its surroundings. 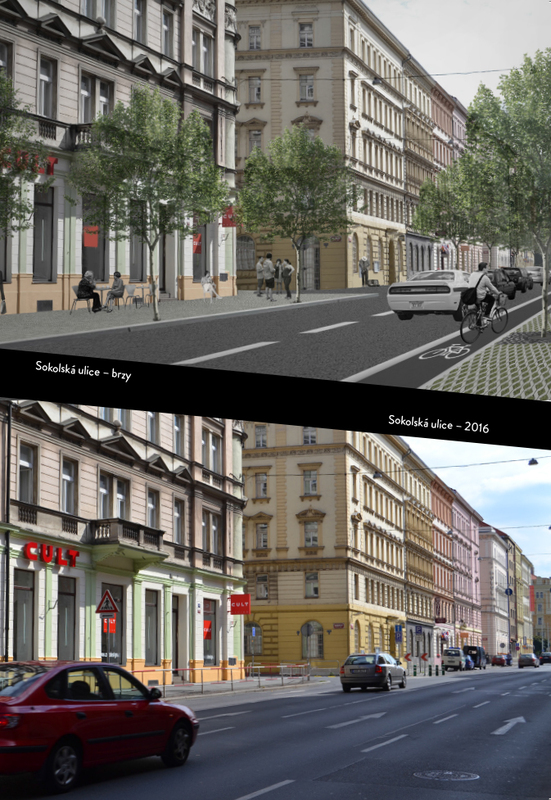 Principally this involves the transformation of this Prague highway into an urban boulevard and creating a supportive space for all of its users: pedestrians, cars, public transport, cyclists, hikers, etc. 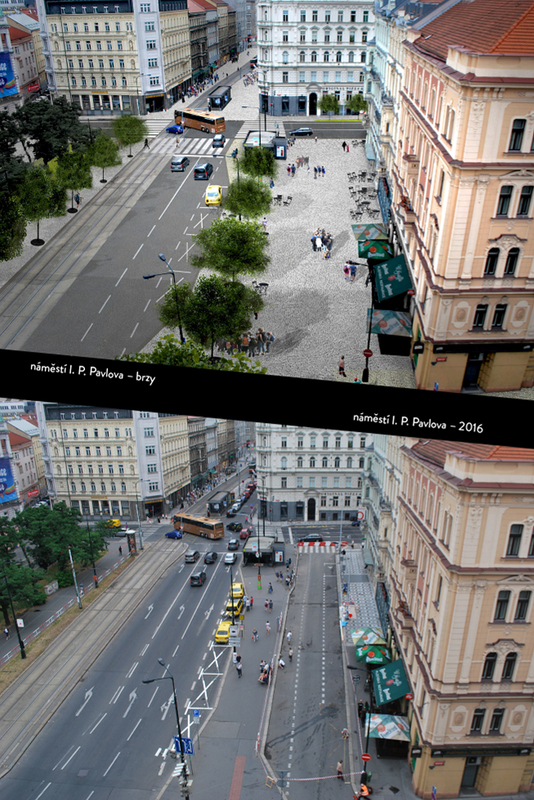 Since 2010, we have aimed to transform the highway in close cooperation with other associations, authorities, politicians, and the City of Prague, with Czech and foreign architects, urban planners, volunteers and active citizens.